The west coast of Scotland has a scattered population, in villages, on islands and in isolated farms and homes. 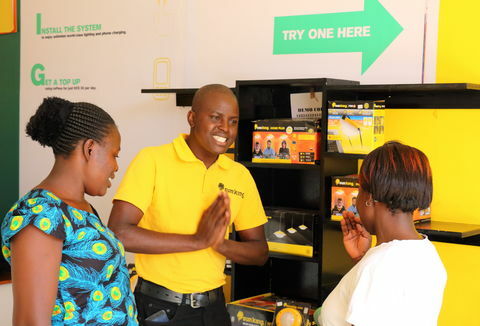 ALIEnergy is an ‘enabling’ agency, helping these communities to set up appropriate, renewable energy supply schemes, and improve energy efficiency. 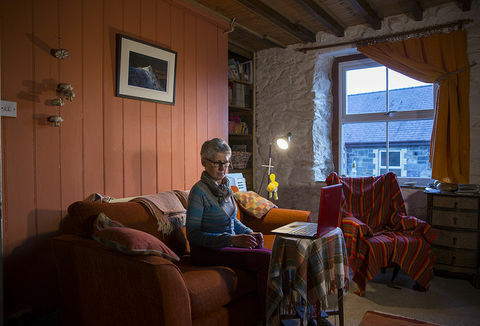 75% of Gigha Island's electricity needs supplied by wind farm. By 2010, involved with nine micro-hydro plants. Over 50 biomass heating schemes. My family have lived here for a thousand years, and we’ve survived only by adapting. The windmills are the latest adaptation to take us into the future. ALI’ stands for ‘Argyll, Lomond and the Isles’: a vast landscape of scattered, mainly rural communities. Thanks to ALIEnergy’s small, highly committed team, the communities now boast an array of energy innovations, including over 50 biomass heating schemes, nine micro hydro plants and ten heat pumps. ...communities now boast an array of energy innovations, including over 50 biomass heating schemes, nine micro hydro plants and ten heat pumps. ALI’ stands for ‘Argyll, Lomond and the Isles’: a vast landscape of scattered, mainly rural communities. But perhaps the most spectacular success has been in community wind schemes. 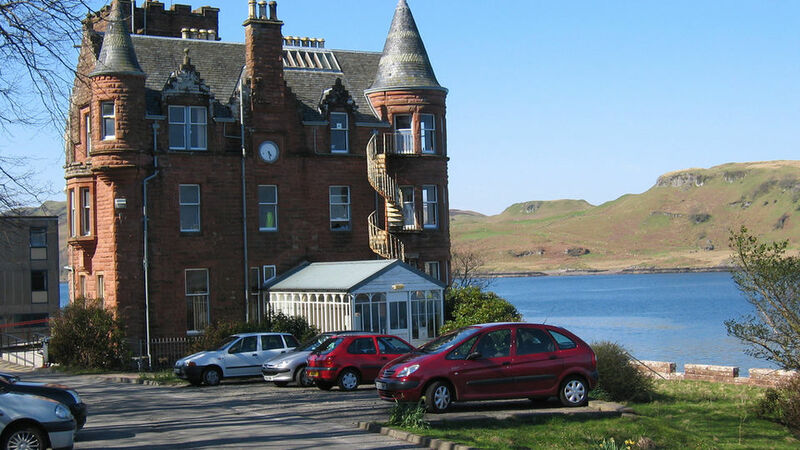 The first scheme is known locally as the ‘Dancing Ladies’ on the Isle of Gigha. Its three 225 kW wind turbines provide about three quarters of the island's electricity, setting a promising example for other island communities. Most residents were cautious about the wind farm to start with, but became enthusiastic when they saw similar projects in Ireland, and realised the economic potential. When it came to the planning stage, the scheme was unopposed. By 2010, ALIEnergy had been involved with a further four community wind schemes. 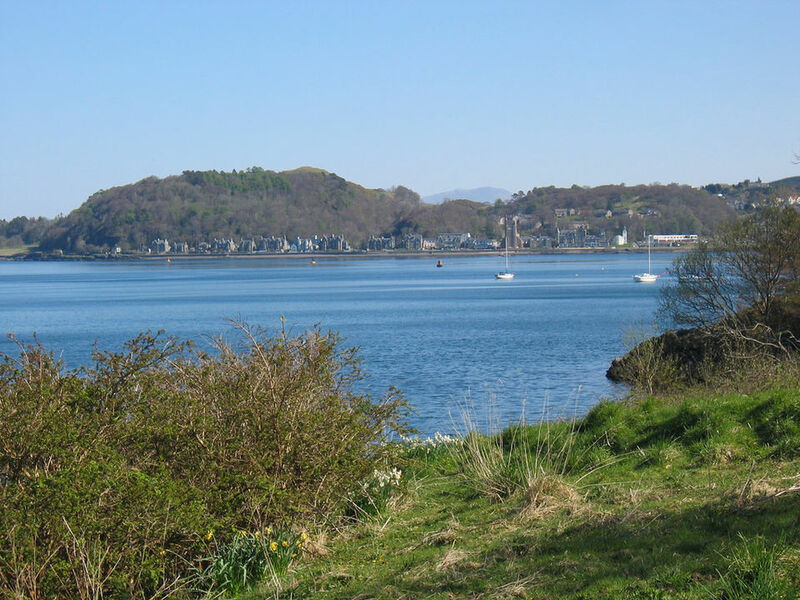 ALIEnergy was established in 2000 by Argyll and Bute Council, under the EU ‘SAVE’ programme. 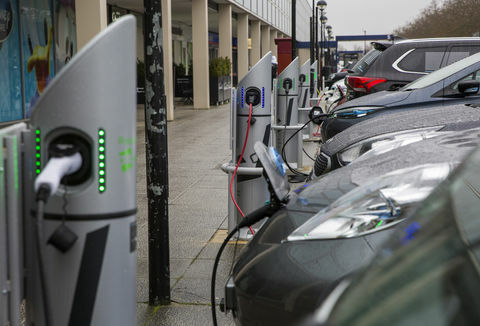 The Agency is a charity limited by guarantee, with a commitment to increase energy efficiency and the use of renewable energy, in order to sustain local communities. In 2010, it employed eleven staff and had nine volunteers. Helping the Gigha Community Trust to build a three-turbine, 670 kW wind farm on the island of Gigha. ALIEnergy provided expertise on the technical and financial aspects of wind energy; discussed concerns with community members; and helped the Trust to secure grant and loan funding. The wind farm was completed in 2004 and supplies 75% of the island’s electricity needs. Revenue from electricity sales is used by the Trust to pay off the loan and fund home energy efficiency improvements. 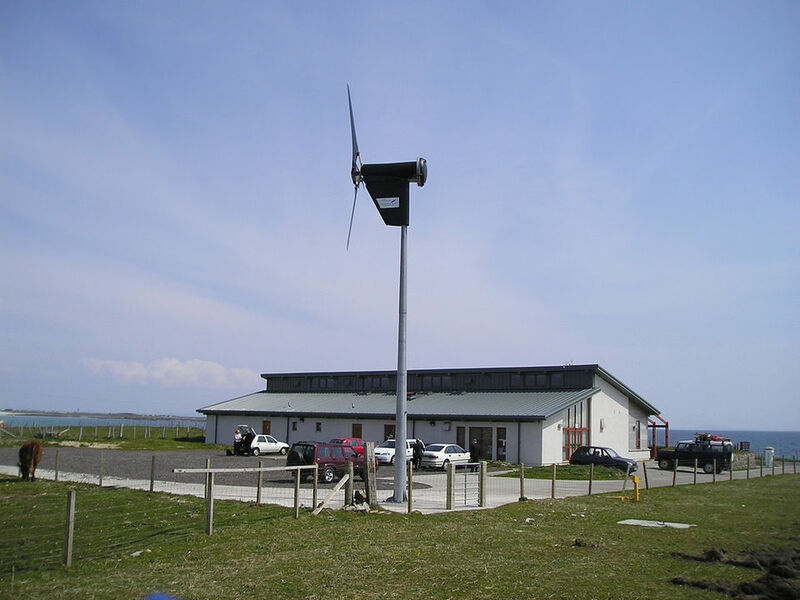 ALIEnergy helps other communities to visit Gigha and learn about the practicalities of running a wind farm. Developing a local wood-fuel economy. ALIEnergy helped three local sawmills to diversify into wood-chip supply, and supported the installation of six community heating schemes that use the wood chip. Schemes include a 200 kW boiler to heat the Lochgilphead community swimming pool, and a 460 kW boiler with a district heating system that supplies metered heat to homes and a respite care centre. Support for the installation of ground-sourced heat pumps in houses and community buildings, and several micro-hydro systems. Sustainable energy education in schools. The ALIEnergy education officer visits every primary school in their region at least once a year to provide teaching programmes, competitions and resources for teachers. Energy efficiency advice programme throughout the local community. By 2010, AliEnergy had been involved with five community wind farms, over 50 biomass heating schemes, ten heat pumps and nine micro-hydro plants. Education and advice programmes have expanded considerably.